It would seem that Spectre may not be the last time we see Daniel Craig as the iconic James Bond, at least, if producers Barbara Broccoli and Michael G. Wilson have anything to say about it. According to BBC, executive producer Callum McDougall said that Craig is still at the top of the wishlist to return, remarking that he was the “first choice” for the role. McDougall was also hesitant to make any claims about the actor, saying “I wish I knew” when asked about a confirmation of Craig’s return. I myself don’t want to see another Daniel Craig Bond movie. I think he has done admirable work, but one of the worst parts of last year’s Spectre was the noticeable wear on Craig’s performance. He just wasn’t into it. I thought he did a better job at his hidden cameo in The Force Awakens than he did as the martini-guzzling spy. As for who to replace him, I don’t mind the idea of an African American James Bond with Idris Elba, as long as it is taken seriously. That being said, I do not want a female Bond, because that is far too drastic of a change for the character. It would cease to be James Bond and the jarring shift would remove audiences from the story, which the most recent films have strived to build upon. Plus, it degrades the idea of bringing strong female characters to the film world by just taking existing properties and gender-swapping them. Instead, give us a female spy. A new character. Someone exciting and new. So what do you think? 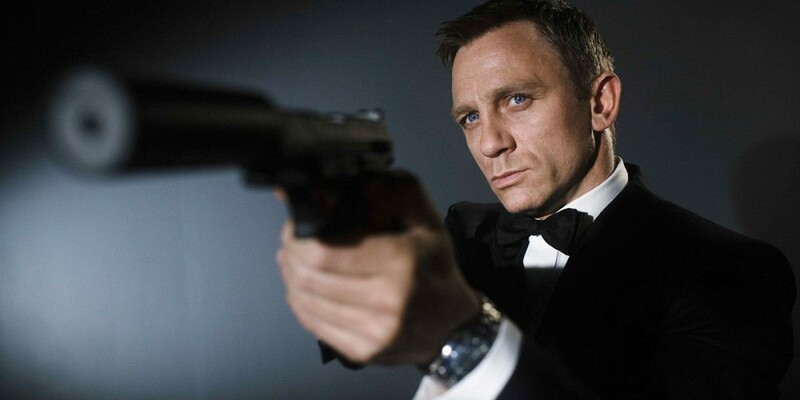 Should Daniel Craig come back to Bond? Who should pick up the mantle if he should walk? Let me know! Jon Favreau has received critical acclaim for his risky adaptation of The Jungle Book for Disney this year. Also known for Iron Man and its first sequel, Favreau seems to be on Disney’s shortlist for future opportunities, and it looks like the next project has already been chosen. 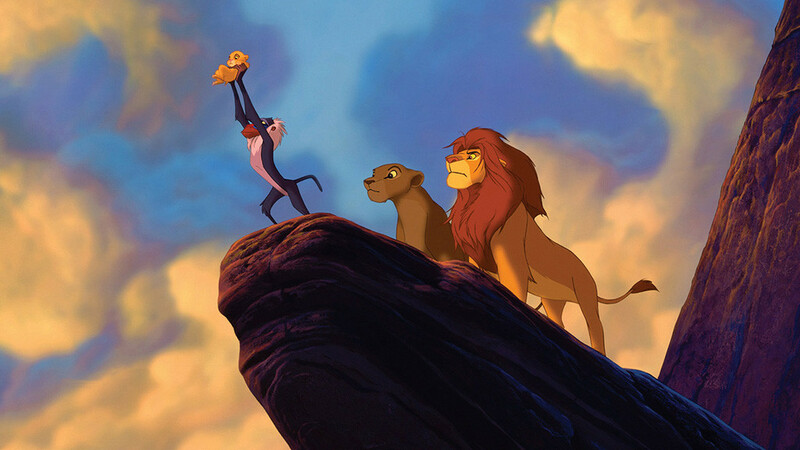 According to Variety, Favreau has signed on to direct Disney’s upcoming live-action remake of The Lion King. Itself a retelling of Shakespeare’s Hamlet, The Lion King is the story of Simba, heir to Pride Rock, who is outcasted after a horrible accident results in the death of his father, Mufasa, the king. You know the rest. Given the reception to The Jungle Book, I can completely understand the decision to go here. The only big concern on my end is that, for me at least, the original incarnation of The Jungle Book isn’t really a classic of the Disney animated features. 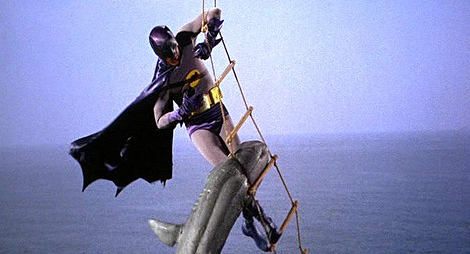 Plus, the studio had already made a live-action attempt a few decades ago. The Lion King is still a pretty recent release in the grand scheme of things (the film series currently has an animated continuation series on Disney), and with the complete lack of the human component that The Jungle Book had, this is still on shaky ground. Now, I’ve no reason to believe that Favreau can’t pull it off. He has presented himself as a wholly capable director time and time again. What do you think? Is it the right time for The Lion King? Should Jon Favreau be behind the camera? 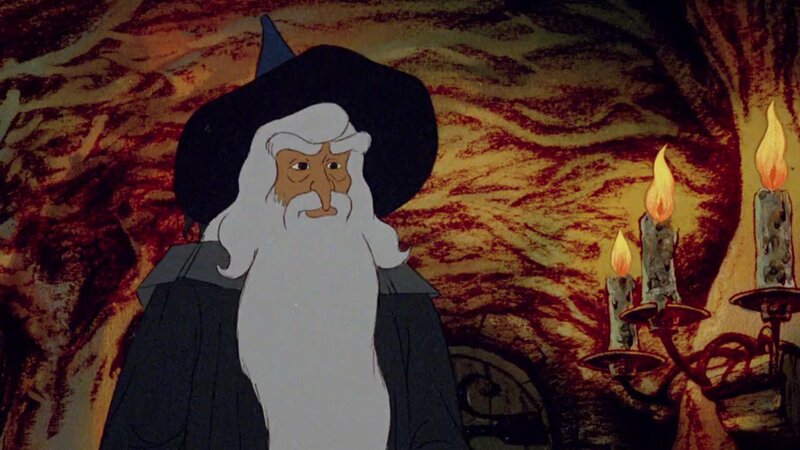 And what’s your favorite live-action remake of a Disney animated film? Let me know! 123 mins. Rated PG-13 for sequences of violence and action throughout, disturbing behavior, suggestive content and language. I’m not the first person to say that the DCEU has had a rough time of it trying to build a shared universe of films. After Green Lantern failed to ignite the franchise, Man of Steel hit with mixed reviews, and Batman v Superman: Dawn of Justice got destroyed by fans and critics alike. Then, Suicide Squad was released to…drumroll, please…negative reviews. It hasn’t been easy for DC. Now, it took me some time to get to Suicide Squad just out of pure frustration with the film but I had some interesting views on it. After the death of Superman, Amanda Waller (Viola Davis, TV’s How to Get Away With Murder, The Help), an intelligence operative, puts forth a plan to assemble a team, Task Force X, led by Rick Flag (Joel Kinnaman, TV’s The Killing, Child 44). When Flag’s girlfriend June Moone (Cara Delevigne, Paper Towns, Pan) is overtaken by a supernatural evil entity called The Enchantress who wishes to unleash a hellish future upon the Earth, Task Force X is called to action to stop her. The team, consisting of Deadshot (Will Smith, Men in Black, Concussion), Harley Quinn (Margot Robbie, The Wolf of Wall Street, The Legend of Tarzan), and other criminals imprisoned at Belle Reve Prison, assemble to save the day…and plan their escape. 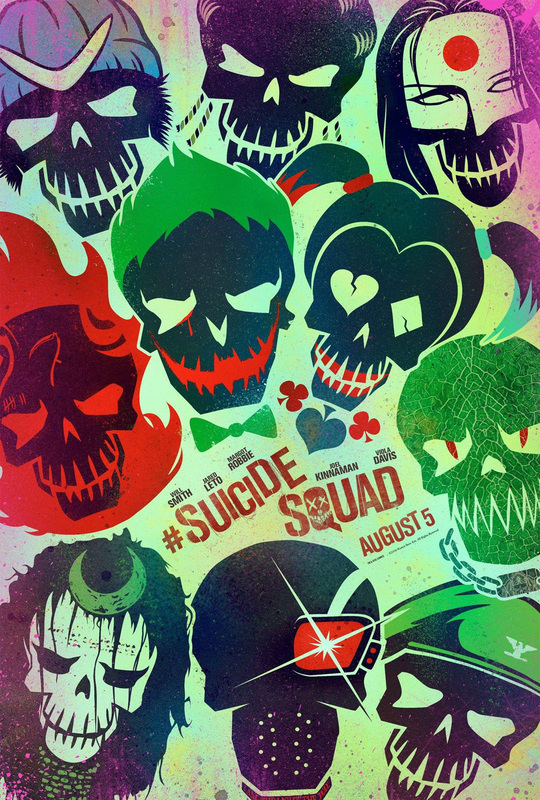 I was extremely hesitant to the idea that Will Smith was the central focus of all the members of the Suicide Squad. I didn’t like the idea of the entire movie forming around Smith, who hasn’t been able to carry an action film in some time. After seeing the performance, I take it back. 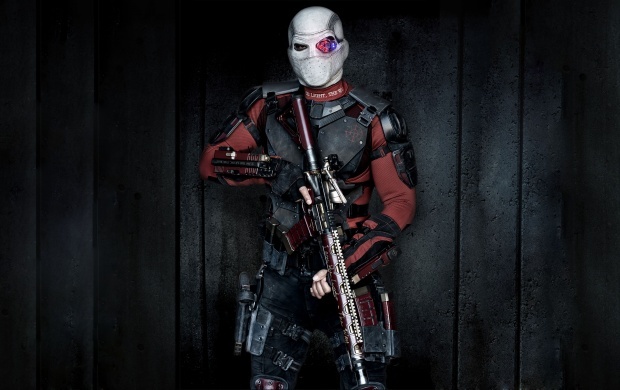 Will Smith’s Deadshot is the most accessible character, a man doing bad things for the best intentions. His arc is one of the more interesting and successfully engaging in the film. 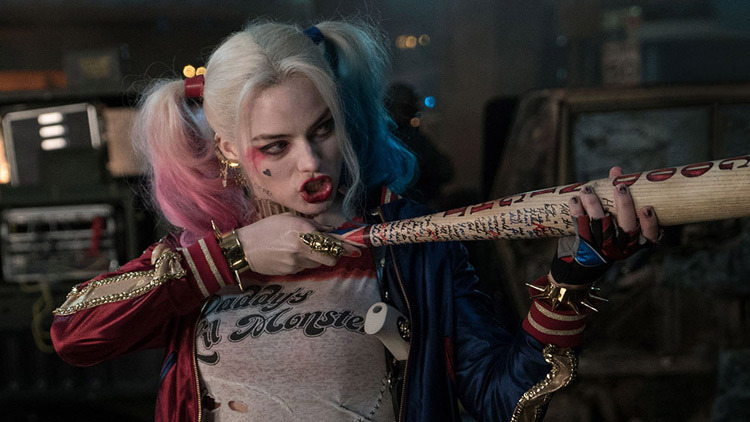 As for Harley Quinn, Margot Robbie owns the scenes that feature her. Robbie’s was one of the more anticipated for the film and another extremely workable and engaging performance. As for her relationship with The Joker (Jared Leto, Requiem for a Dream, Dallas Buyers Club), it isn’t one that people should pine for. Everyone seems to think that Harley Quinn is a strong empowered woman when really, she is the furthest from, at least in this film. 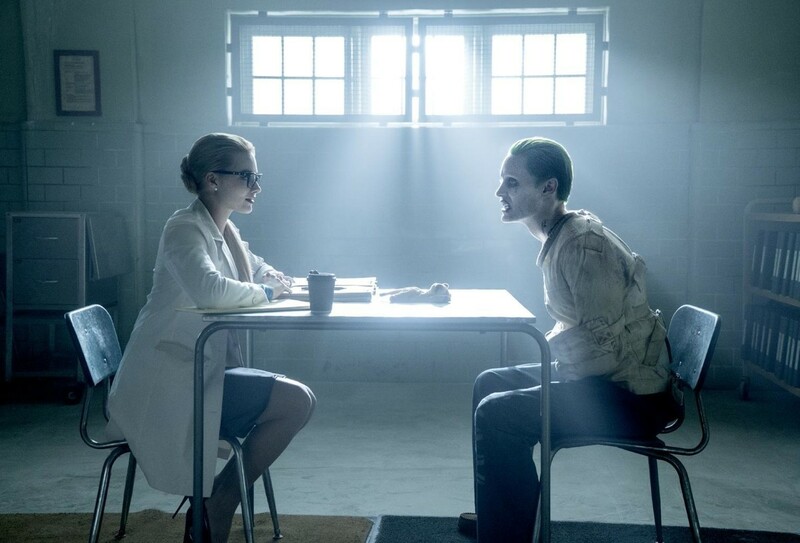 Harley Quinn is broken, insisting that she belongs to The Joker, her Puddin’, and that she would do anything for him. 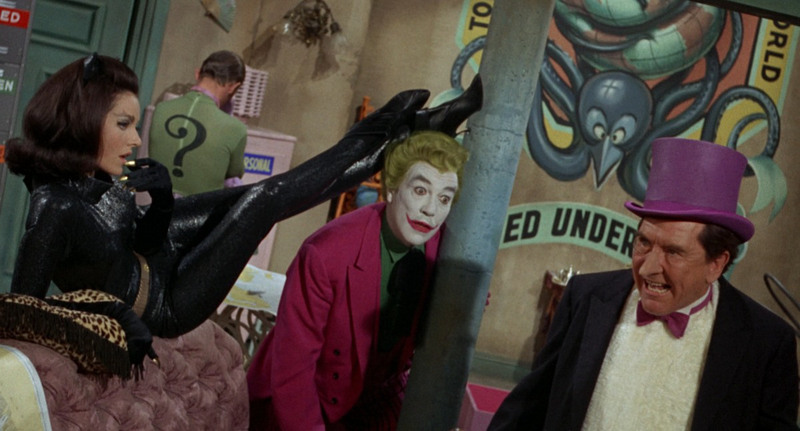 The Joker’s master manipulation is what turned her into what she is: an obedient, sexually exploited, pet. Now, an interesting character indeed, but nothing that women should look to for empowerment. Let’s talk about The Joker while we are here, and one of the major problems of the film. Now, I must say that Jared Leto is absolutely amazing in the film, and for the time we see him, I left wanting more, and there’s a reason for that. 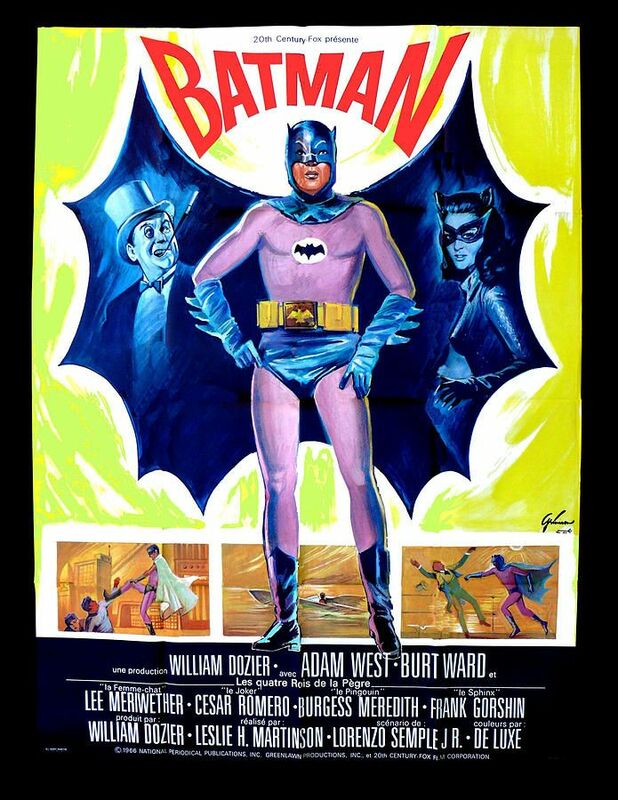 Leto’s performance takes mere hints from Heath Ledger’s The Dark Knight portrayal and Jack Nicholson’s Batman incarnation, as well as Cesar Romero’s Batman: The Movie from the 1960s. But Leto took a step further, going full method. Stories from the set of dead pigs being shipped as gifts are only scraping the surface of where he takes the character. So what’s not to like? The major problem with The Joker in the movie? He isn’t in it. 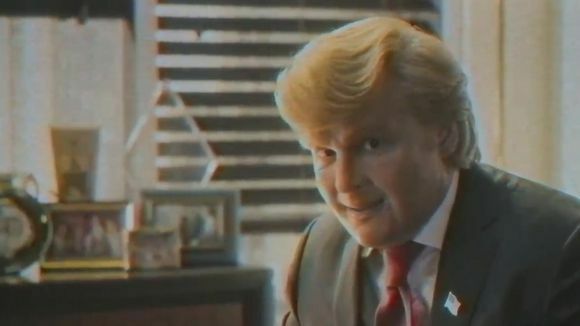 He barely appears, which would be fine, but the fact that he was cut mostly from the film is a slap in the face to the great work Leto provides. 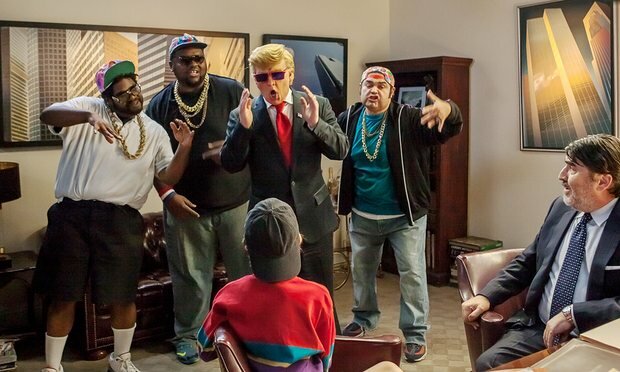 Jared Leto created enemies on set with his batshit work, and there’s nothing to show for it. And it isn’t just him. The entire film suffers in the same way that Batman v Superman does. It feels like a collection of great scenes that don’t fit together. You get the sense that Suicide Squad was gutted even before hearing it confirmed. The rest of Task Force X? 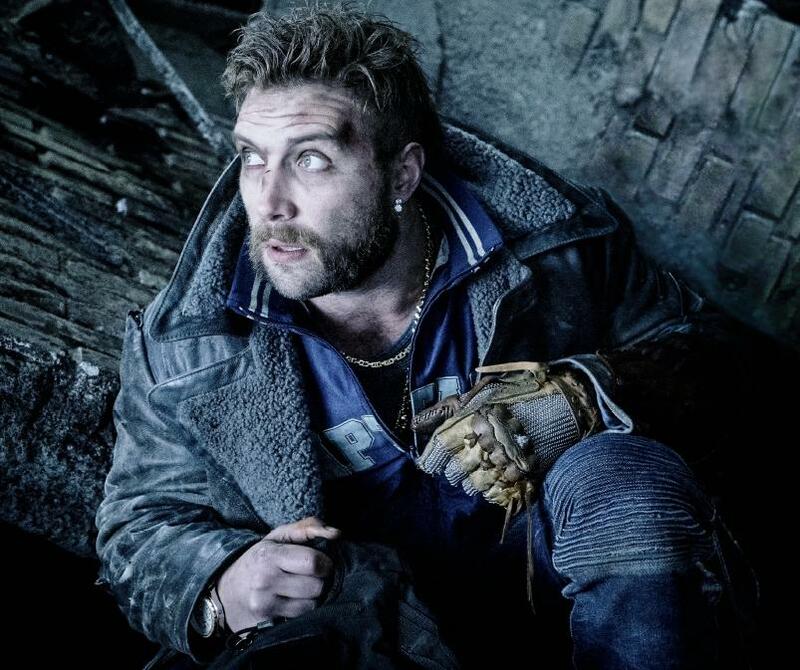 There is some pretty solid work from Jai Courtney (Divergent, Terminator Genisys) as Captain Boomerang and Adelwale Akinnuoye-Agbaje (G.I. Joe: The Rise of Cobra, Trumbo) as Killer Croc (another horribly slashed character who just isn’t given enough to do). Jay Hernandez (Hostel, Bad Moms) does the best he can, but his character just isn’t that well written. Lastly, we touch on The Enchantress. Cara Delevigne does the best she can, but her villain has no motivation. I spent half the movie just trying to figure out what damn machine she is building, what she is trying to accomplish, and exactly what her minions were. 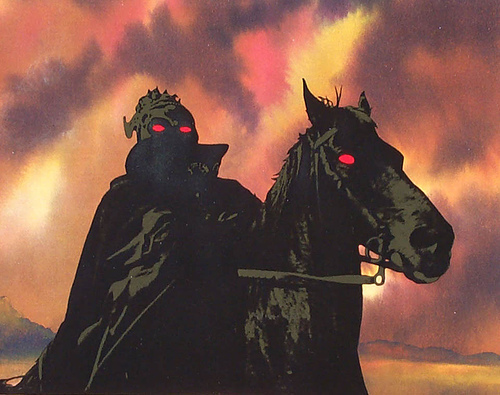 They kind of looked like poop demons covered in hot tar and became mindless drones. Something very fascinating that the DCEU is attempting to do with this shared universe is how connected it is. Batman v Superman is a direct sequel to Man of Steel, and Suicide Squad inciting incident revolves around a key moment from BvS. I enjoy that each film heavily influences the others. 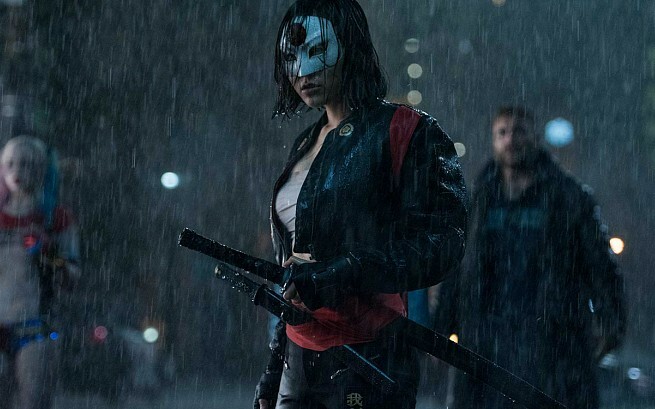 The tone of Suicide Squad isn’t perfect, but the film is a lot of fun to watch, which makes up for a lot of the shortcomings around it. I enjoyed it for the most part, but I cannot deny the glaring issues in pacing, editing, and writing that stared me in the face the entire time. For me, however, at least the DCEU is going in the right direction. I found myself liking BvS more than Man of Steel, and Suicide Squad was an increase in quality as well. Issues, yes, there are plenty, but Wonder Woman looks poised to take the quality a further notch up the scale, so overall, at least Suicide Squad was fun. Right? #SpoilerAlert: did anyone else see Harley Quinn’s rap sheet at the beginning says she assisted in the death of Robin? What was that all about? 116 mins. Rated PG-13 for supernatural action and some crude humor. Yes, it’s that Ghostbusters film review. Abby Yates (Melissa McCarthy, TV’s Gilmore Girls, The Boss) and Erin Gilbert (Kristen Wiig, The Martian, How to Train Your Dragon 2) were once partners, true believers, and friends, but that was a long time ago. 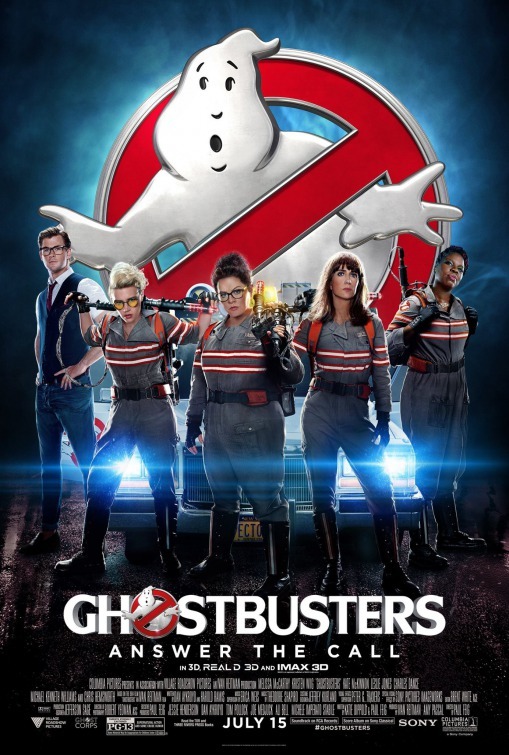 The two have grown apart due to Erin’s attempts at unbelieving in the paranormal that brought the two together in the first place, but a rogue copy of the paranormal research book that Abby and Erin wrote years earlier surfaces and causes them to reunite alongside Abby’s new colleague Jillian Holtzmann (Kate McKinnon, TV’s Saturday Night Live, Finding Dory) and…uh, the one who drives the car, Patty (Leslie Jones, Trainwreck, Top Five). 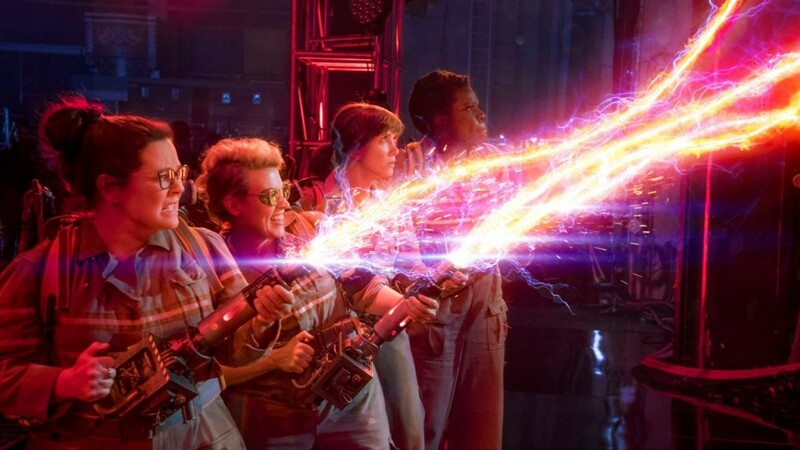 Together, the Ghostbusters must use their tools and expertise to stop a maniac trying to create an otherworldly invasion. After watching the “Most Disliked” Trailer Ever on Youtube (yeah, it holds that distinction) and seeing one of the worst marketing campaigns in film history, I was extremely nervous. After all, I’ve been a fan of this franchise since I’ve known fear (that Vigo the Carpathian painting still unnerves me) and I’ve been frustratingly watching as hopes of a third film slowly dwindled into nothingness all because of Bill Murray. Yeah, I put all the blame on him. So, I was very judgmental of this reboot from the very beginning. I paid no attention to the gender-swapping in the movie because it didn’t really bother me. I just didn’t really care. 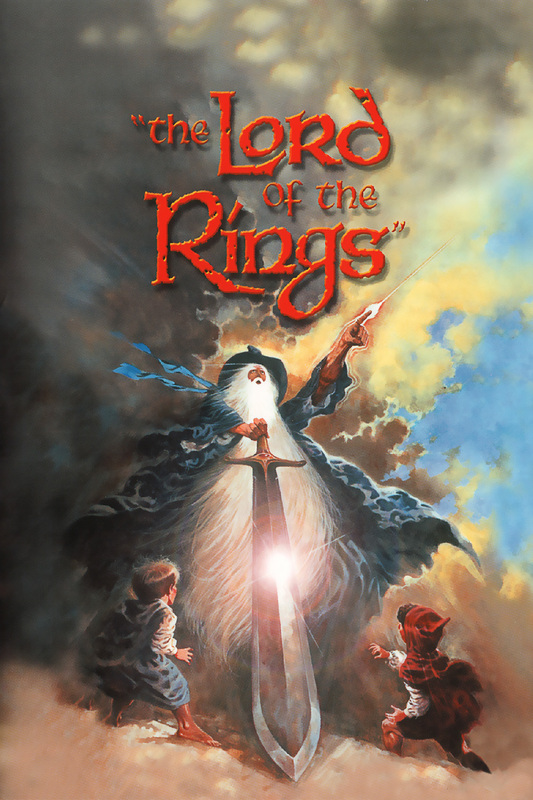 What I did care about was a fun and frightful adventure that stayed true to the original but forged its own path. For the most part, I actually really enjoyed Ghostbusters: Answer the Call. There were so many great elements and the fact that it wasn’t a straight remake really won me over. The Paul Feig (Spy, The Heat) comedy was really funny and even though it missed the frights, it didn’t completely take me out of the experience. There was a glaring issue that, for some, might not be a big deal. For me, it really was. This glaring issue was the decision to ignore the previous two installments. Instead of a brave decision, it felt like a slap in the face, especially with so many of the original performers returning for stupid cameos. Not a single cameo in this film made me happy except for the return of Ernie Hudson. Why Feig and fellow screenwriter Katie Dippold didn’t make this a passing of the torch I’ll never know. All it would have taken was one scene of Dan Aykroyd handing the equipment over to his neice or something. It wouldn’t even have had to been a good passing of the torch to be better than the complete retconning of the franchise. A true miss that is really the one major problem I had in an otherwise mostly enjoyable film experience. 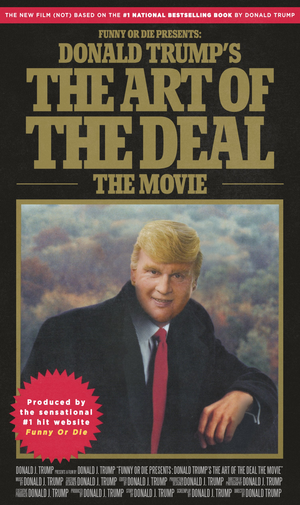 Perhaps one day we will get the extended cut we deserve with the original 4-hour cut that Paul Feig originally ended up with. For now, we will have to settle with a pretty fun film that pays homage and walks its own path. I would be remiss if I didn’t mention the laugh-out-loud work from Chris Hemsworth (Thor, Star Trek) as Kevin the receptionist. Now, I don’t know if we are getting Ghostbusters: Answer the Call 2 down the road (the box office numbers aren’t exactly screaming for it) but I can only hope to see more adventures from this crew. 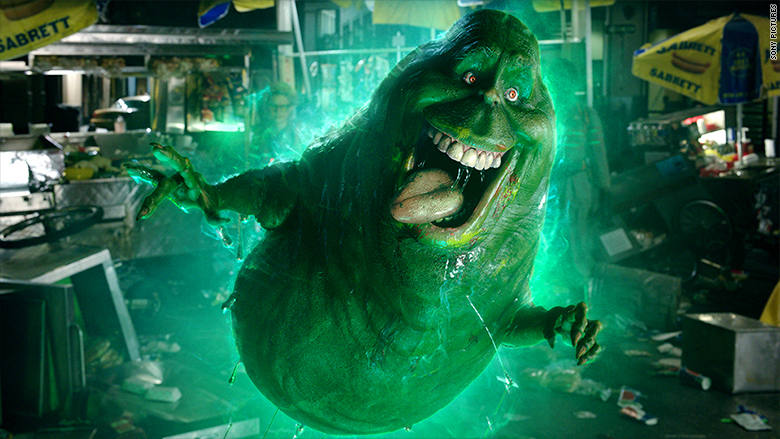 So have you seen Ghostbusters: Answer the Call yet? What did you think? 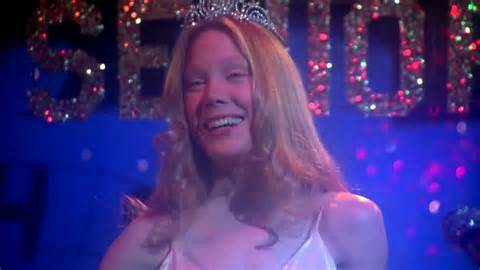 And what is your preferred horror/comedy of choice? Let me know! For my review of Paul Feig’s The Heat, click here. 89 mins. Rated R for language, terror and some disturbing images. 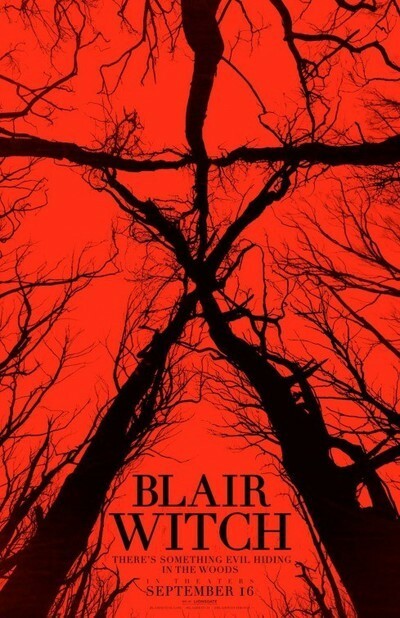 Blair Witch is a collection of footage found back in 2014 filmed by Lisa Arlington (Callie Hernandez, Machete Kills) and her friends James (James Allen McCune, Anna Nicole, Snitch), Ashley (Corbin Reid) and Peter (Brandon Scott, Wreck-It Ralph, Walk of Shame). James believes that his sister Heather, who went missing more than a decade prior, is still alive and lost in the Black Hills Woods in Maryland. As Lisa chronicles the experience for a student film, the four find themselves lost in the woods as they are pursued by a unnerving presence known as the Blair Witch. So I got lucky enough to see this film recently and I have to say, a lot of my colleagues from San Diego Comic Con that got to see a cut of this film right after it was announced to be a sequel to The Blair Witch Project really loved the film, and I enjoyed it, way more than the original, but I found the film to still be lacking. I was happy that the screenplay really entrentched itself in the mythology of the Blair Witch. It answered a lot of questions without straight feeding answers. It also created a lot of confusion over exactly what the Witch is and what its capable of. The performances are okay. I wasn’t sold on the main actors portrayals. It felt like the actors were reading off cue cards. 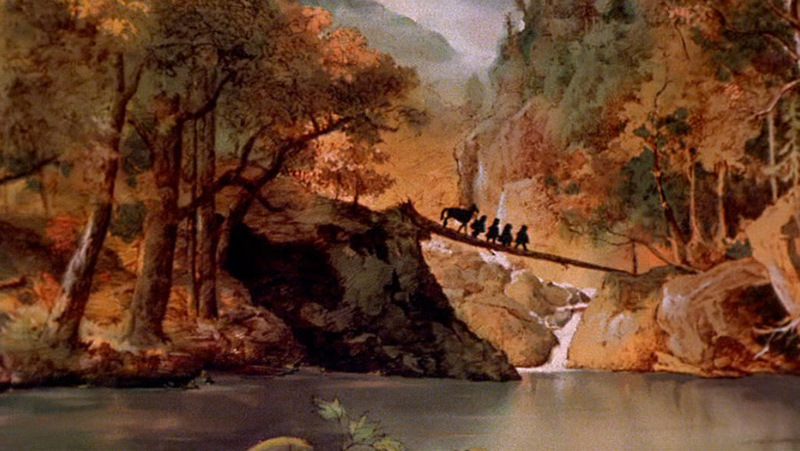 The cinematography, a character all its own, far too often finds itself all over the place. While that may provide more realism, it doesn’t really make for an interesting movie. 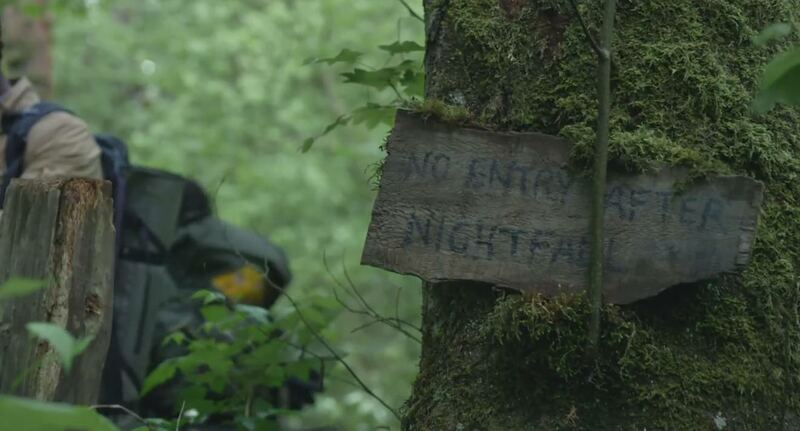 Thank God that Blair Witch has much more frequent action than the original film, and I was blown away by some of the scares in the film (it still has too many jump scares that don’t work). 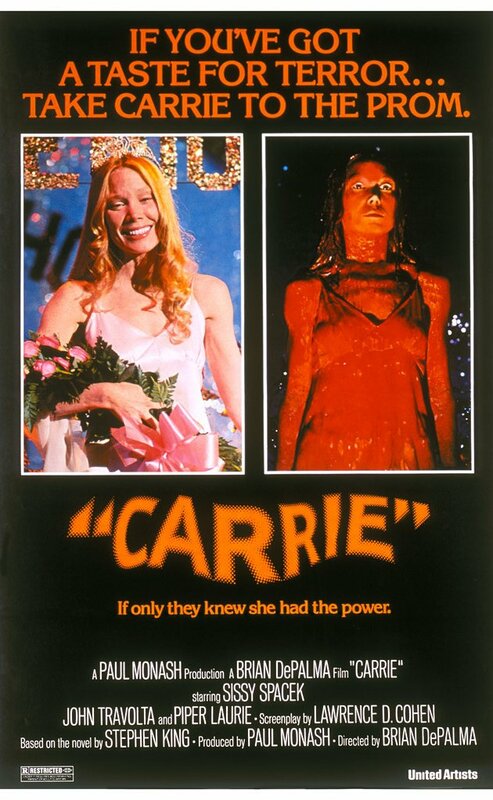 The constantly creepy tone and editing build pretty nicely toward a shocking conclusion (that also left me frustrated upon exiting the theater). Overall, I enjoyed watching Blair Witch, but I want to tell you that it isn’t the “game-changer” that some reviewers have led you to believe it is. It was fun, enjoyable, shocking, and exciting, but while it adds a lot to the franchise, it doesn’t take the series anywhere new. For my review of Adam Wingard’s You’re Next, click here.